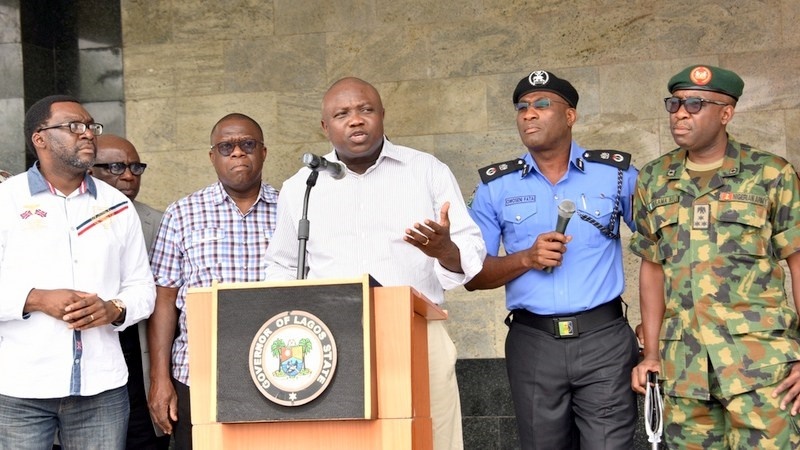 Lagos State Governor, Akinwunmi Ambode has warned civil servants against importing non-workable ideas and policies into the civil service in order not to impede productivity. Any civil servant in Lagos state who is in the habit of importing non-workable ideas into the civil service will henceforth have a bone to pick with the governor, Akinwumi Ambode. The governor spoke at a two-day training on “Policy Analysis, Development And Implementation for Policy Analysts and Developers in the Lagos State Public Service,” held in Ikeja, Lagos. Ambode, who was represented by the Commissioner for Establishments, Training and Pensions, Dr. Benson Oke said Lagos was too distinct for anybody to want to import non-workable ideas applicable elsewhere in the system, because such policies would hinder efficiency which the state was known. He said at the end of this training, it was the expectation of the government that the participating officers would be better able to appreciate what policy analysis involved and its typical institutional settings as well as the personal and professional attributes required to be an effective policy analyst. “Participating officers will be better able to appreciate what role government plays in society and its limitations and strengths compared with other social institutions, including markets and how to integrate market analysis, cost-benefit analysis, comparative institutional analysis, and evaluation methods into policy research exercises,” he said.